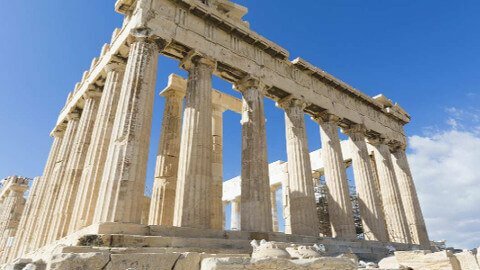 An ancient citadel located on a rocky outcrop above the city of Athens and contains the remains of several ancient buildings of great architectural and historic significance, the most famous being the Parthenon. Cape Sounion is noted for its Temple of Poseidon, one of the major monuments of the Golden Age of Athens. Its remains are perched on the headland, surrounded on three sides by the sea. An independent Greek Incoming Tour operator company based in Athens, Greece founded in 1980. For over 35 years, we offer our services to thousands of travelers. 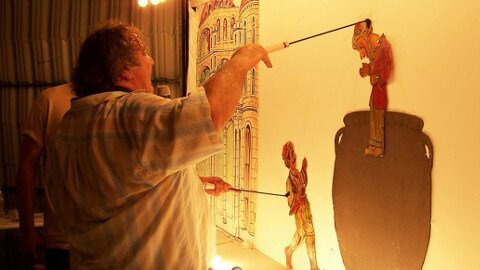 Our goal is to provide the best possible experience - the experience of Greece! For over 37 years, we offer our services to thousands of travelers. Our goal is to provide the best possible experience - the experience of Greece. We specialise in Educational and Religious Tours. We have great and long term cooperation with the leading Tour Operators of England, Netherlands and Australia. The constant enthusiastic feedback we get from satisfied customers gives us strength to keep the good work. The quality of our services and the competitive rates we offer makes us the leading agency on these fields. The vast number of ancient sites and monuments in Greece is astounding - in breathtaking locations, throughout countryside largely unchanged for centuries. We are here to make this approachable to everyone, student or adult groups with all the health and safety regulations. 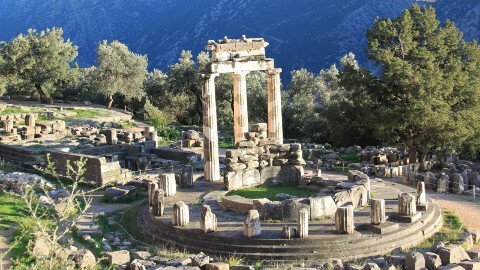 Every year, Amoratis Travel offers a variety of short or long tours that are tailor made based on the endless Greek ancient history. 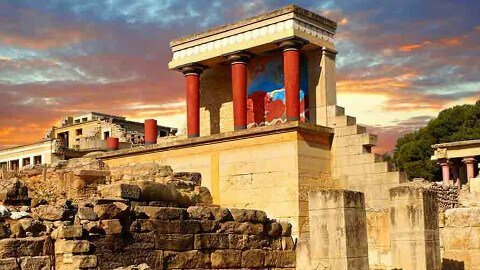 From the most famous Greek archaeological sites to the "off the beaten track" places and monuments that are still hidden from the crowds.